Baseball pitching videos are a great learning tool. 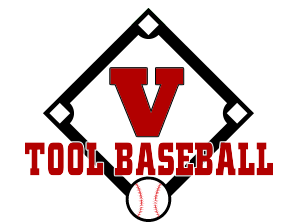 Videos give the staff at V Tool an opportunity to recognize & fix problems in a player's form. Normally we can recognize problems very quickly, in which case we can also use video to show a player exactly what we are talking about. Come to our indoor facility for the ultimate learning experience.